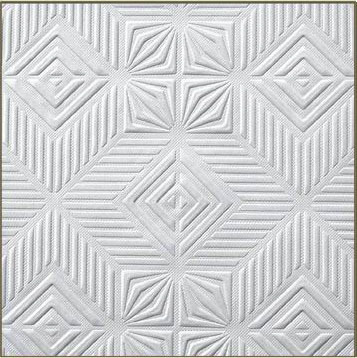 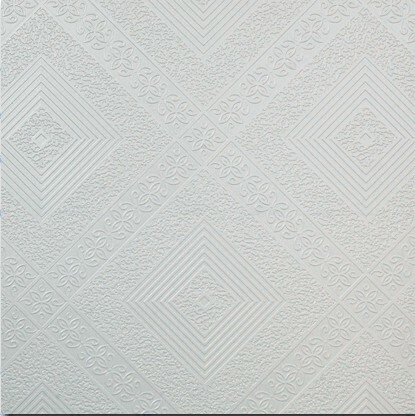 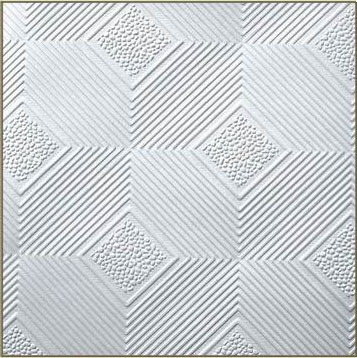 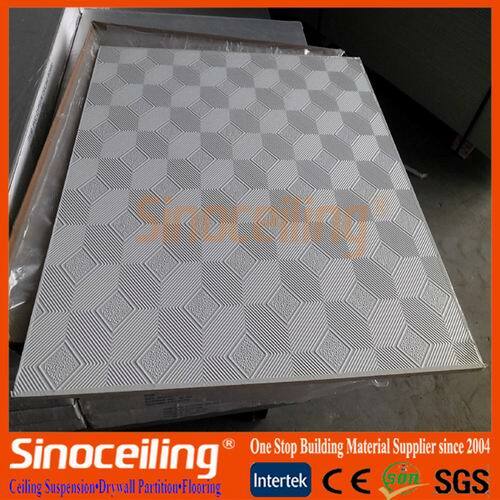 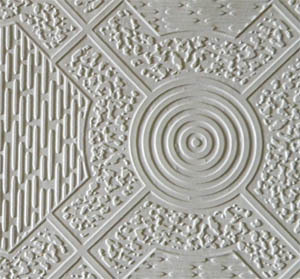 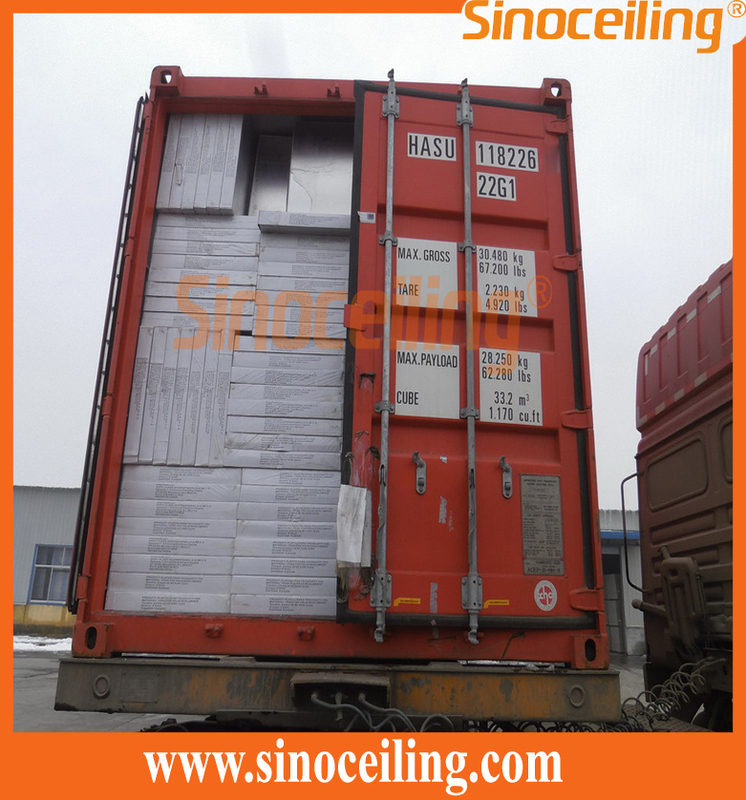 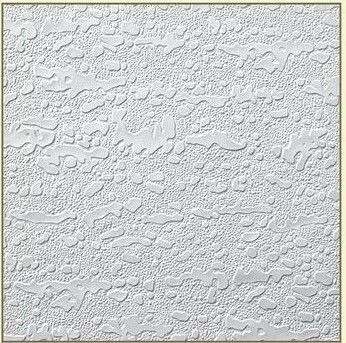 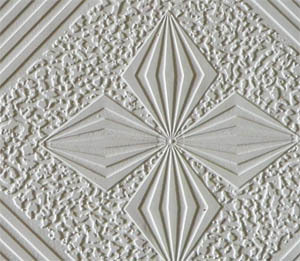 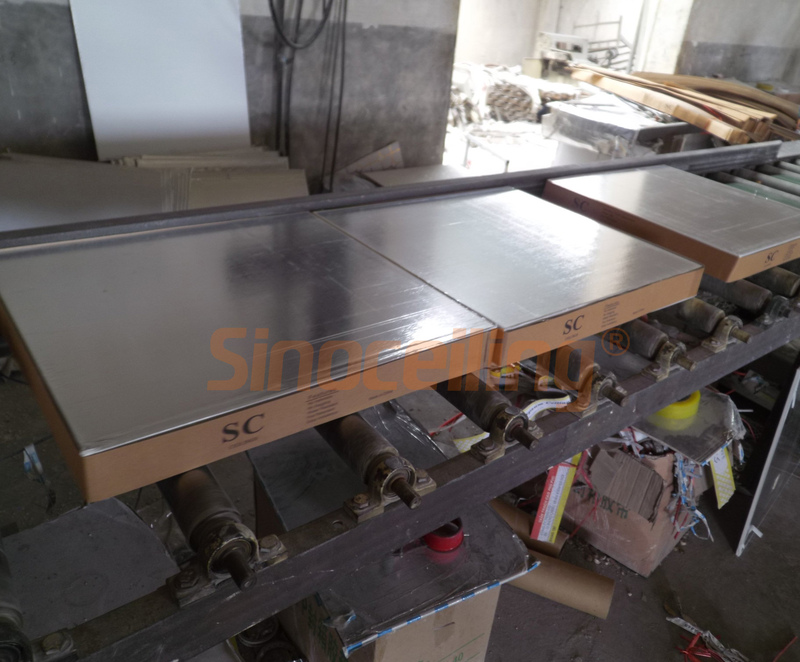 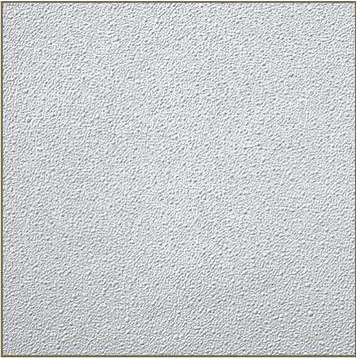 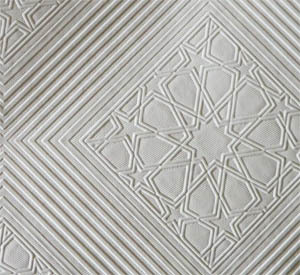 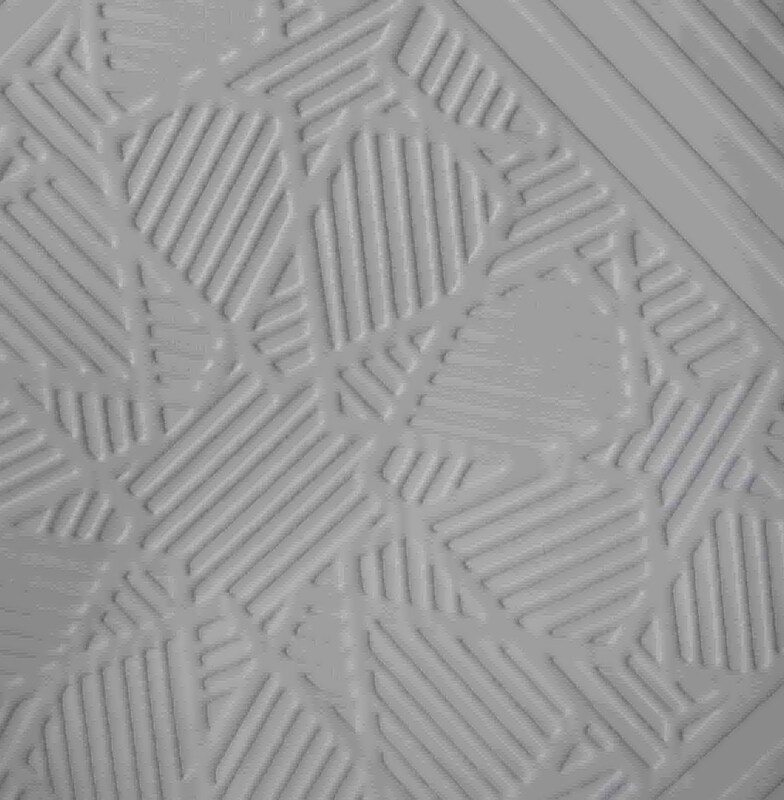 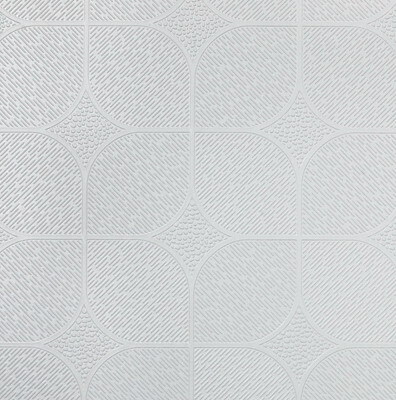 Gypsum Ceiling Tiles are also called as pvc gypsum tile, pvc laminated gypsum ceiling tile, pvc gypsum board by clients. 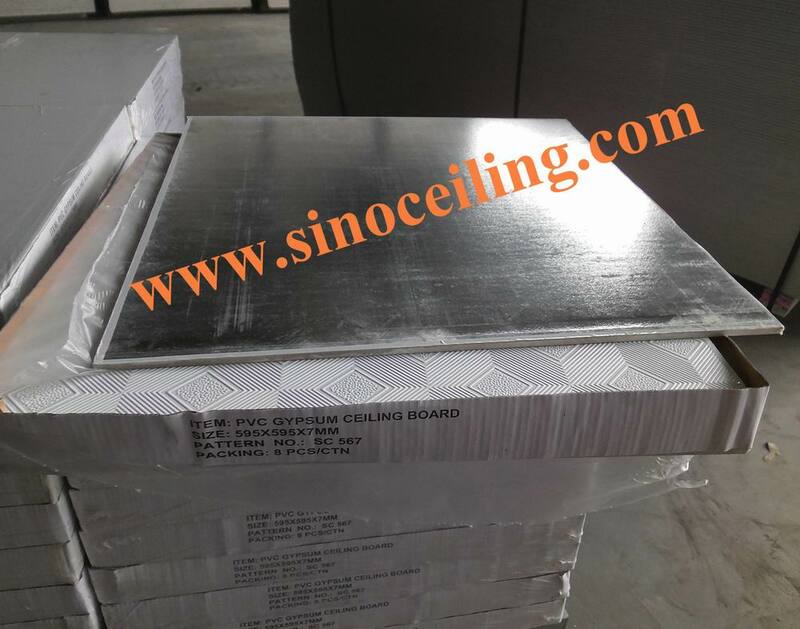 it is square-cut and can be easily installed with suspension t-bars system for interior ceiling. 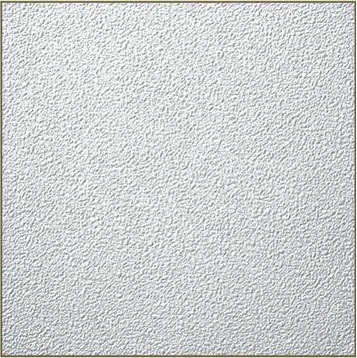 Gypsum ceiling tiles are widely used in all commercial buildings such as offices, hospitals, schools, restaurants and shops.